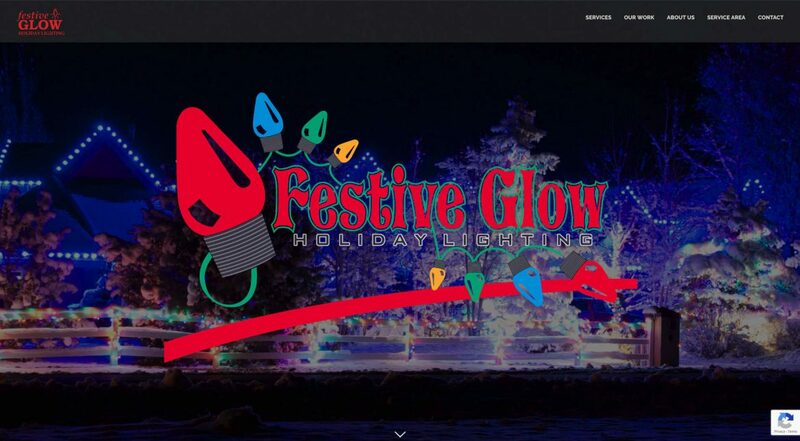 This site promotes a small company in Idaho that installs custom holiday lighting, and stores it during the off-season. It features a classic one-page design, deconstructed logo hero slider, spam-protected contact form, staff bios, and a gallery of work examples. Each season, the contact form generates dozens and dozens of leads for the company. This is a second-generation redesign that followed a change of ownership in 2018. The redesign was conceived, built, and launched in about 10 days.